We hold wide experience in the manufacture, export and supply of a collection of top quality Wireless Intercom Systems to our customers. Our array of products encompasses Wireless Multi Channel Intercom Systems, Car Vehicle Intercom Systems, Wireless Apartment Door Phone Systems, etc. These products are designed and produced by making use of latest technology and using high quality raw material that are sourced from certified suppliers I the market. Our array of products is manufactured adhering to global quality standards. Moreover, our products have received wide recognition for their diverse attributes such as dependable performance, versatile design, easy handling and durability. We are a leading organization involved in the production and supply a variegated array of Oscilloscopes to our customers across the domestic as well as global markets in successful manner. These products are suited to production test, research and design and all of the applications that are connected with analog circuits test and troubleshooting, as well as education and training. We extend this range at competitive rates to our clients. Our product range includes: PC USB Based Oscilloscope, Hand Held Scopemeter Oscilloscope, Bench Top Oscilloscope, 34 Channel PC USB Based Logic Analizer, PC USB Based Function/Arbitrary Waveform Generator, Frequency Counter etc. 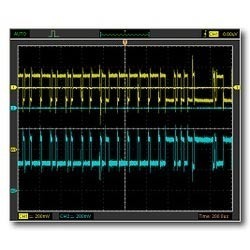 Supplier & Distributor of Diagnostic Oscilloscope. 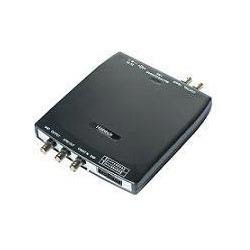 Our product range also comprises of Wireless Intercom Systems, Digital Oscilloscope. 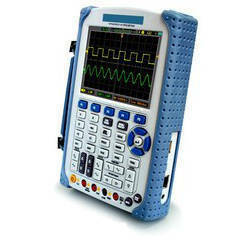 Supplier & Distributor of PC USB Oscilloscope. Our product range also comprises of Wireless Intercom Systems, Digital Oscilloscope and Diagnostic Oscilloscope. 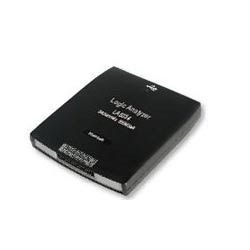 Supplier & Distributor of PC USB Logic Analyzer. Our product range also comprises of Wireless Intercom Systems, Digital Oscilloscope and Diagnostic Oscilloscope. 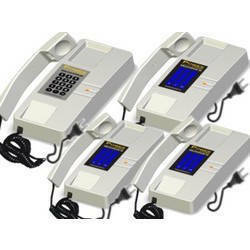 Supplier & Distributor of Earth Wire Intercom. Our product range also comprises of Wireless Intercom Systems, Digital Oscilloscope and Diagnostic Oscilloscope. 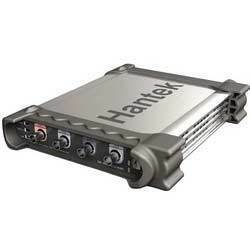 Supplier & Distributor of Car Vehicle Intercom. Our product range also comprises of Wireless Intercom Systems, Digital Oscilloscope and Diagnostic Oscilloscope. 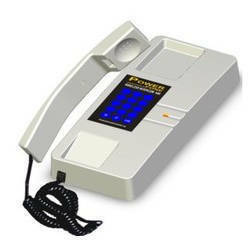 Supplier & Distributor of Hotline Intercom. Our product range also comprises of Wireless Intercom Systems, Digital Oscilloscope and Diagnostic Oscilloscope. 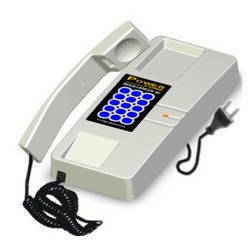 Supplier & Distributor of Call Transferring Intercom. Our product range also comprises of Wireless Intercom Systems, Digital Oscilloscope and Diagnostic Oscilloscope. 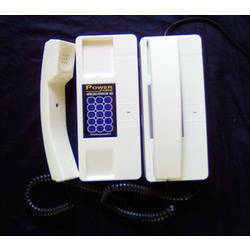 Supplier & Distributor of Call Dialing Intercom. Our product range also comprises of Wireless Intercom Systems, Digital Oscilloscope and Diagnostic Oscilloscope. 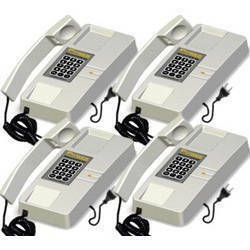 Supplier & Distributor of Master Slave Intercom. Our product range also comprises of Wireless Intercom Systems, Digital Oscilloscope and Diagnostic Oscilloscope. 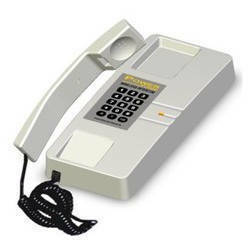 Supplier & Distributor of Multichannel Intercom. Our product range also comprises of Wireless Intercom Systems, Digital Oscilloscope and Diagnostic Oscilloscope. Supplier & Distributor of Wireless EPABX. Our product range also comprises of Wireless Intercom Systems, Digital Oscilloscope and Diagnostic Oscilloscope. Supplier & Distributor of Arbitrary Waveform Generator. Our product range also comprises of Wireless Intercom Systems, Digital Oscilloscope and Diagnostic Oscilloscope.